POWr recently launched updates to the Plugin editor that will make editing, saving, and publishing Plugins much easier for users. Below, you can find details on the updates. 3. You should be taken to instructions for installing your plugin. Just click the I've Installed button on the bottom right. That's all. Your plugin status should be updated now. Now whenever you create or edit a plugin, your progress is automatically saved as a draft to your account. In addition, you can also rename your plugins right in the Editor. All plugins created in your account now have indicators on the top, lefthand corner. 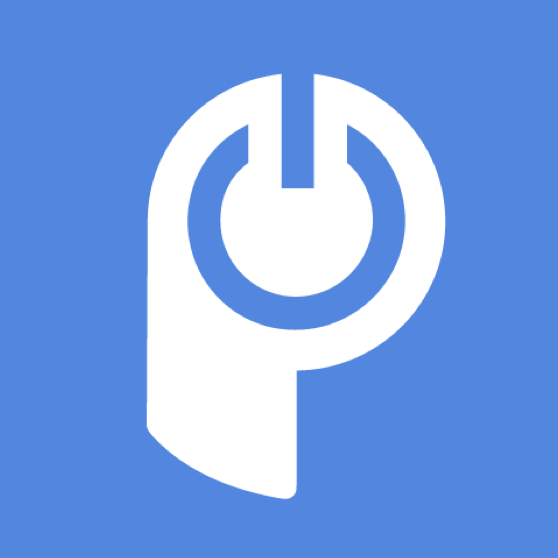 Draft: All plugins created are now automatically saved to your POWr account. If your POWr Plugin has never been published on your live website, it will display in your dashboard as a Draft. Published: The most recent changes to your POWr Plugin are reflected on your live website. Note: Your plugin becomes "Published" if we (1) recognize the plugin is on a live website OR (2) you click "I've Installed" on the install page. Unpublished Content: This indicates that your POWr Plugin was previously installed to your live website but has since been updated. The new changes are saved in your Editor but have not yet been published on your live website. The Edit button appears on all published plugins. Users now have the option to edit in draft mode. Edit on Live Site: All changes made to the POWr Plugin will be automatically reflected on your live website where the POWr Plugin is installed. Edit in Draft Mode: You will be redirected from your live website to the POWr Editor to make changes to your Plugin. These changes will not be reflected on your live website until the "Publish" button is selected in the POWr Editor. Just realised on my free form you have reduced the number of elements!! Wondered why my customers forms were coming through without all the details....guess I'll be looking for a new form now! Also, times are not working on the form nor is the agree to T&C's check box. Basically, it doesn't bloody work now!!! !